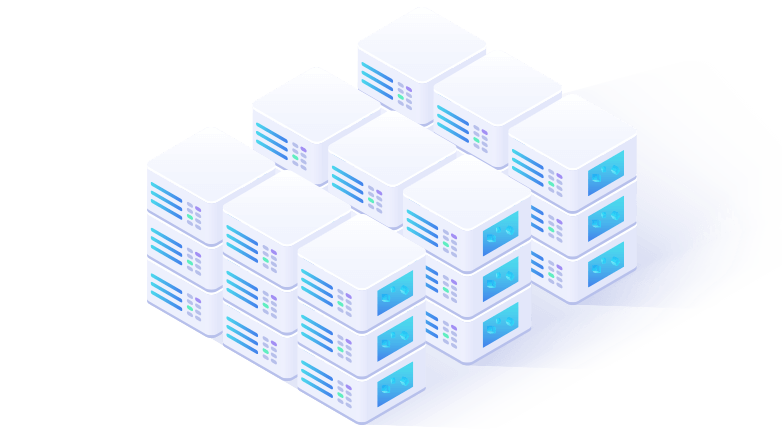 Our Virtual Private Servers (VPS) are 100% custom built and managed to allow you to scale your site or app faster than ever using the latest in cloud hosting technology. Our VPSs are powered by hex core processors, backed by fully-redundant Solid State Drive (SSD) RAID drive arrays, and include massive amounts of bandwidth. Every server we build comes with cPanel — the easy-to-use, yet powerful, industry-standard for control panels with many useful features.